Can you imagine is government said no more grain exports – we can only sell bread and buns outside of BC? 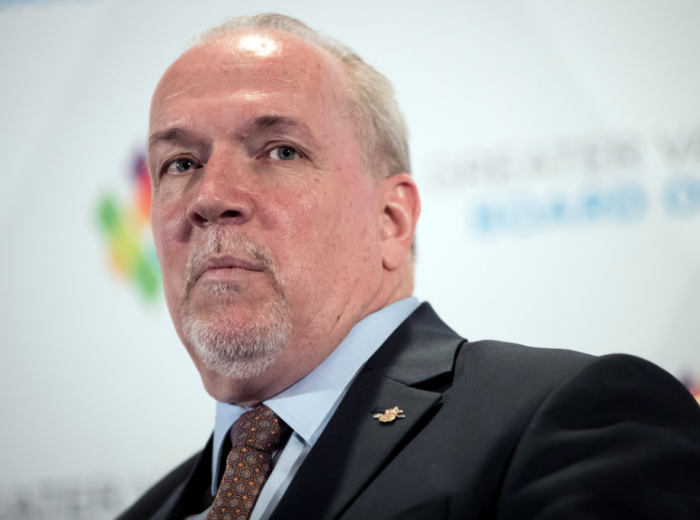 Last week, BC Premier John Horgan stated, “We are not going to send away unprocessed material to be processed somewhere else.” He was serious. They’re starting with logs. This is a page right out of Donald Trump’s anti-trade playbook.